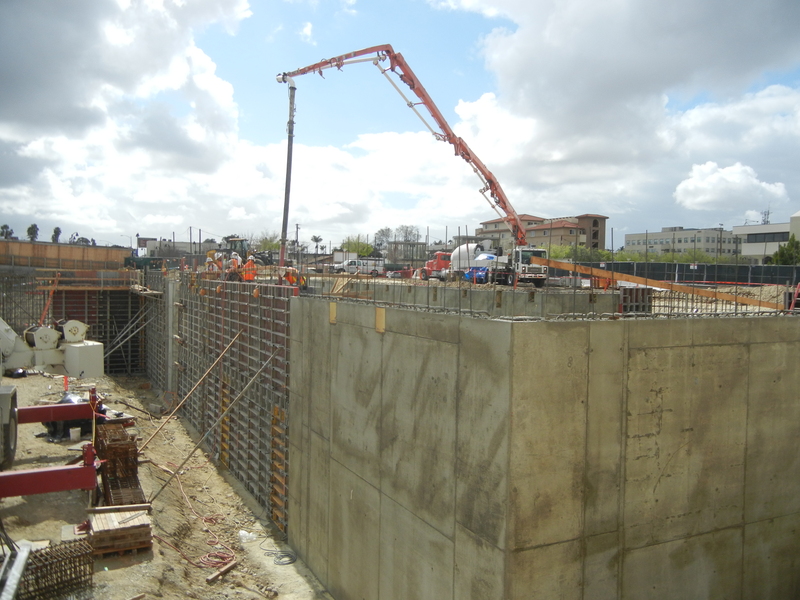 *Foundation wall pours are continuing in Area C of the basement. Section #7 is going in this afternoon. 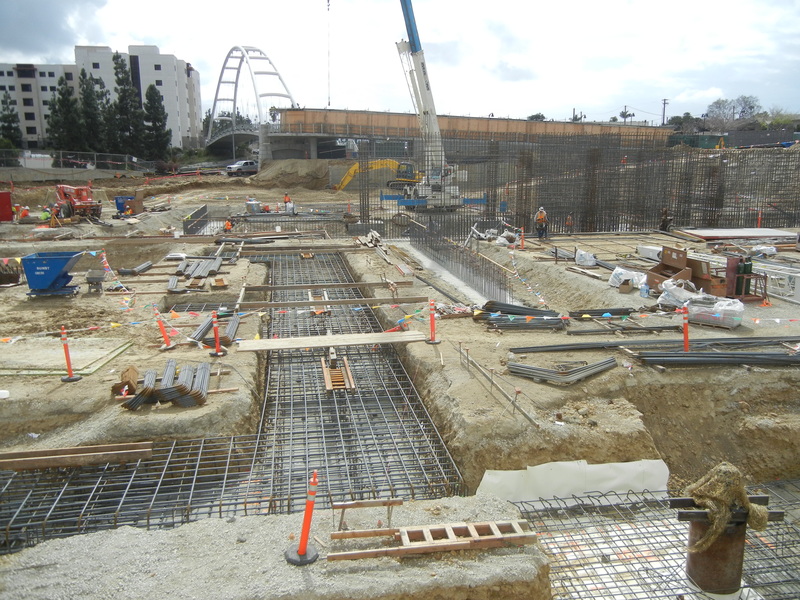 *The remaining footings in Areas A and B are scheduled to be poured next week. 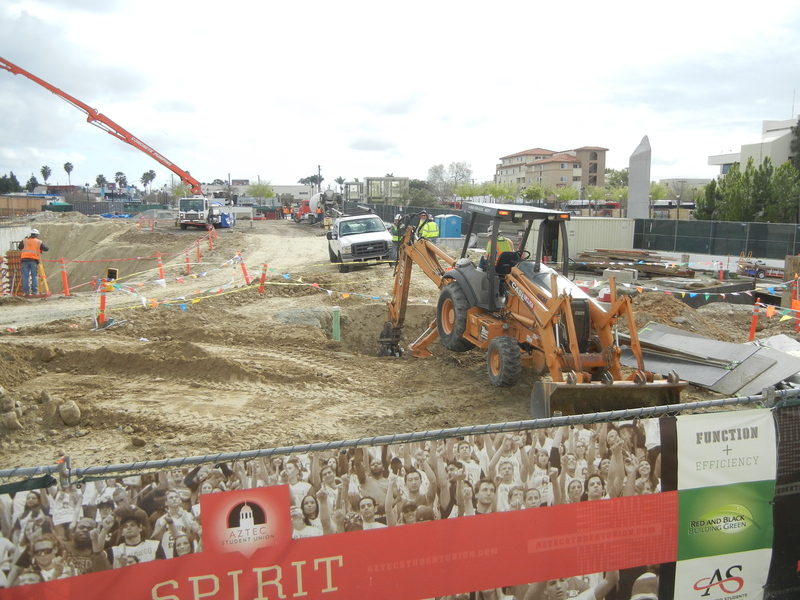 *The sewer main on the northwest corner of the site has been re-connected and backfill is now underway. Finally, we’re going to add a little segment called “Construction Terminology”. We’ll take a construction term that was a part of the weekly meeting and describe to our loyal followers what it means. Today we’ll define “caulking”. Caulking is one of several different processes to seal joints or seams in various structures and certain types of piping. Now, hopefully you’re not left wondering what we’re caulking about.